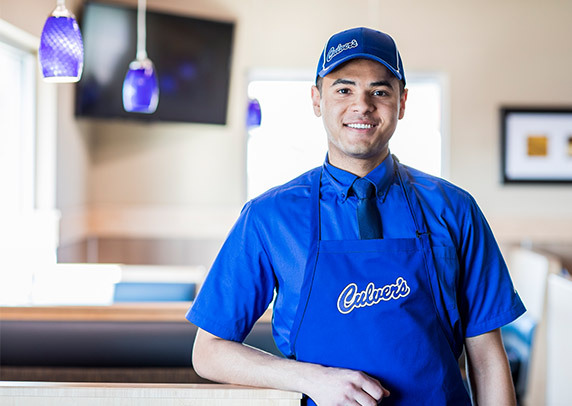 Ever wonder what it is like to be a dessert specialist at Culver’s? 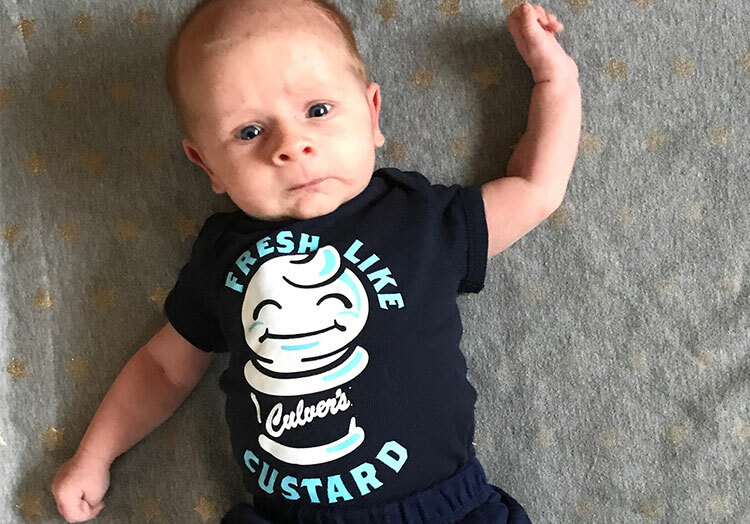 Get an insider look at two of our dedicated True Blue Crew team members Brianna and Ethan, who helped us highlight the small batches of Fresh Frozen Custard we make every day in each restaurant. 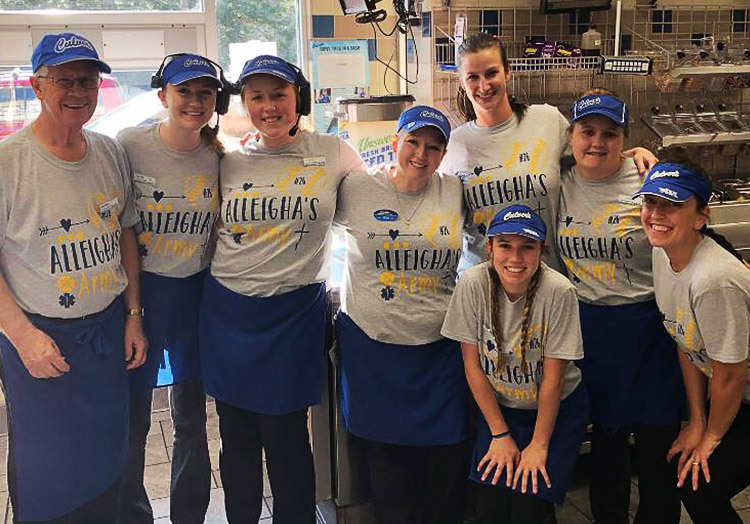 Learn what they love most about their roles at Culver’s, their hobbies, what they named their custard machine and their favorite dessert to create. 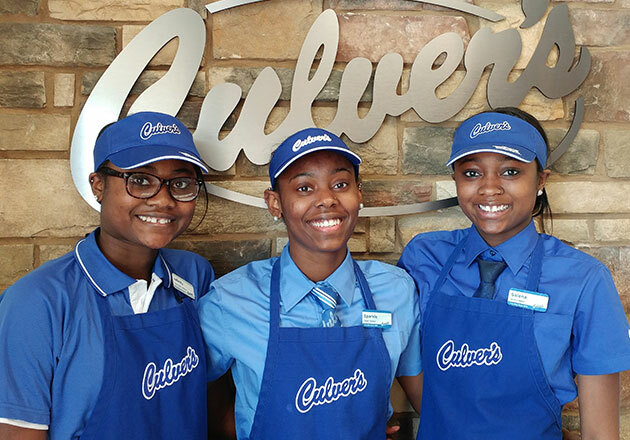 Q: What is your favorite part about working at Culver’s? A: The people! I really love working in the afternoons at the Culver’s of Frankfort, IL, that is when I usually see my regular guests. Being able to develop those relationships has been the ultimate prize for me. Q: Do your regular guests know about the new commercial? A: They are so excited! Some of the guests, they don’t even watch TV, but they are going to be on the lookout when it airs. Q: Does your team have a name for your custard machine? A: Lucille! We give her a lot of love and try to cater to her needs, so she can produce our really good frozen custard. Sometimes we say, “give her some love” and we rub on the side of the machine. It just works! A: I love to hike, walk trails, anything outdoors! One summer I was an aquatic invasive species specialist at Lake Mead National Recreation Area in Nevada. It was a great experience to be able to teach people all about the different resources that we have and the species that we protect. 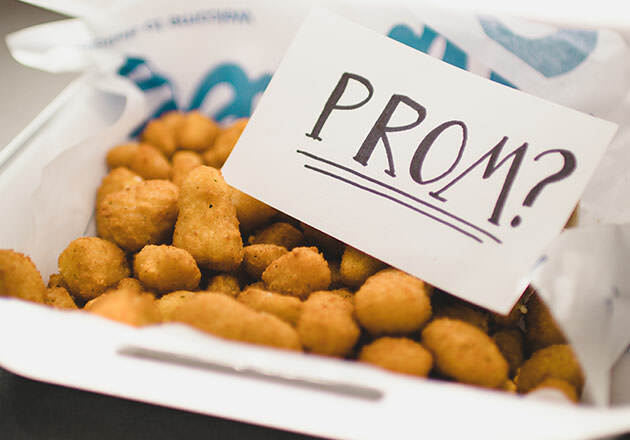 Q: We heard you want to open your own Culver’s someday? A: My heart landed on seeing myself here for a long time and eventually owning my own restaurant. I could see myself setting the foundation for what my restaurant could be in the future, just how the owner of my restaurant laid out that foundation for me. 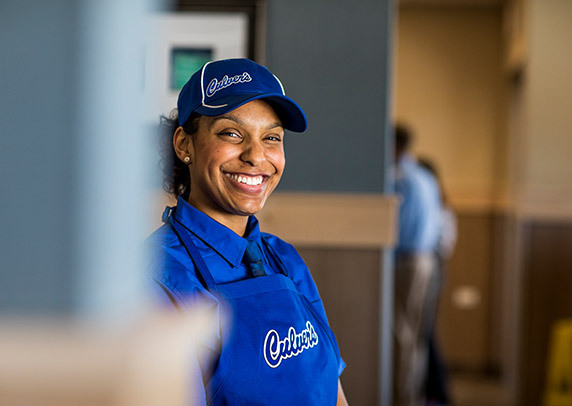 Q: What do you love most about working at Culver’s? 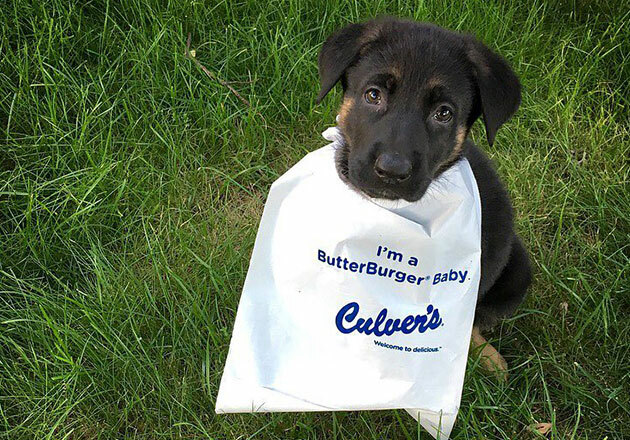 A: The best part about working at the Culver’s of Aurora, IL is the guests! Because we create such a welcoming environment, there are so many guests that we get to see come back over and over. 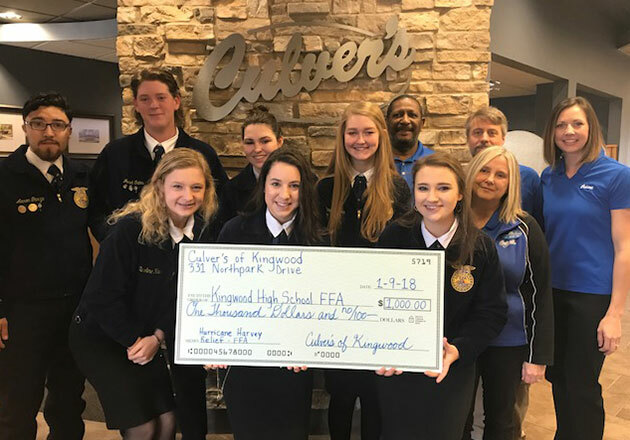 Q: What is the most important thing you have learned from working at Culver’s? A: To be my most genuine self. This is a life lesson that changed my perspective on everything. Gaining acceptance isn’t everything, but being comfortable with who you are certainly is! A: I love traveling and hanging out with friends. I’m also big into amusement parks and will ride any and every ride out there! Q: We heard you want to work in air traffic control some day. Tell us about that! A: Since I was a kid I’ve always loved flying and watching planes, however the idea of aviation as a career didn’t even register for me until my second year of college! On the first day of my management class, one of the students said they were studying aviation management and I was so intrigued. I did the research and decided that was exactly what I wanted to pursue. It’s perfect for me! Q: The most important question: What is your favorite Culver’s dessert to make? A: Turtle Sundae (two scoops to be exact). It’s the perfect balance between Fresh Frozen Custard and delicious toppings. Interested in joining the True Blue Crew? See available career opportunities in your area by visiting our Careers page.